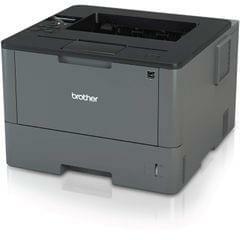 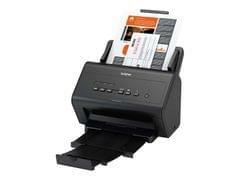 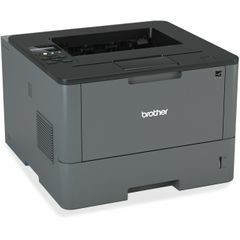 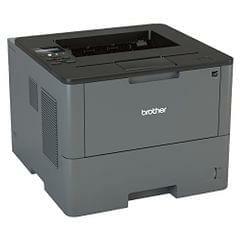 Print, Scan & Copy with Built-in Wireless. 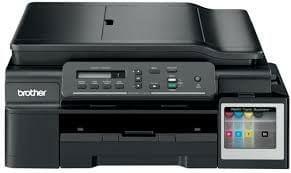 Ultra-high 13000 page yield (black ink) / 5000 page yield (colour ink). 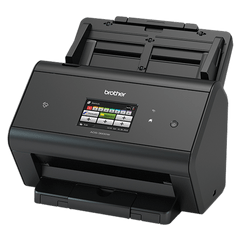 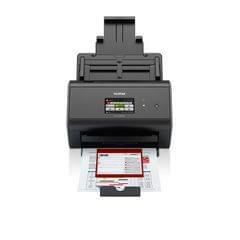 Wifi-Direct, Direct Mobile Print & Scan. 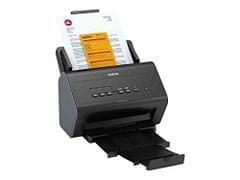 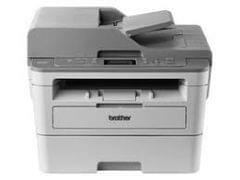 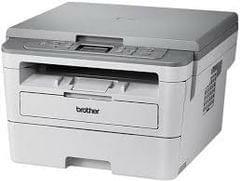 Seamless Multipage Scan & Copy (Auto Document Feeder). 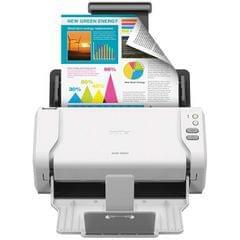 Flexible paper handling with Default Paper Tray & 1-sheet Manual Feed Slot. 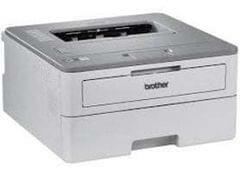 Borderless printing.